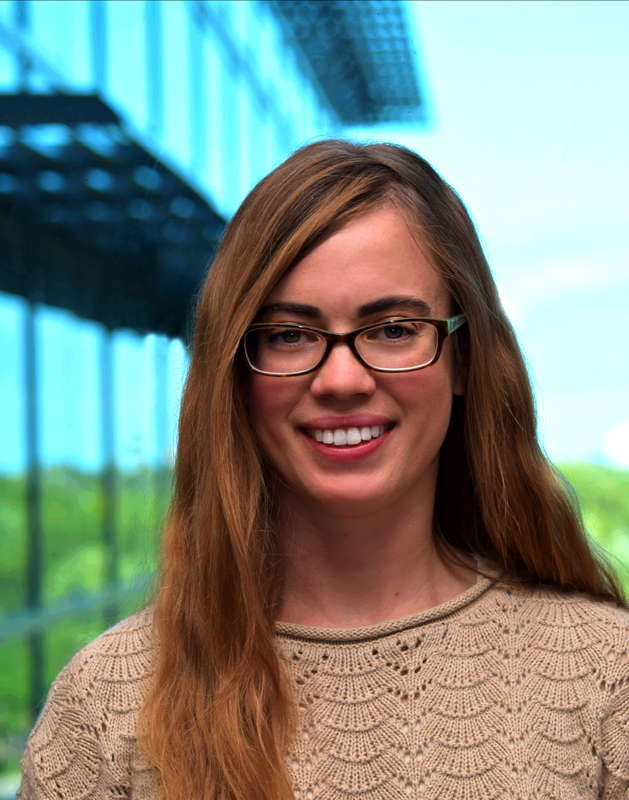 Sarah Caudill is a gravitational-wave scientist at Nikhef, analyzing data from the Laser Interferometer Gravitational-wave Observatory (LIGO) and the Virgo detector. She is currently a Research & Development lead for searches for gravitational waves from compact binary coalescences, the hallmark search for Advanced LIGO and Advanced Virgo. Sarah guided detection pipeline development that led to the 2017 Nobel Prize for Physics-winning discoveries of gravitational waves from binary black hole mergers. Sarah has been a member of the gravitational-wave community for 12 years. While earning a bachelor's degree in Physics from Stetson University in 2005, Sarah worked as a research assistant at the California Institute of Technology's LIGO laboratory. She earned a PhD in Physics from Louisiana State University under the guidance of Dr. Gabriela Gonzalez for her work on detection pipelines for ringdown gravitational waves using machine learning classification. For the last five years, she was a postdoctoral researcher at the Center for Gravitation, Cosmology, and Astrophysics at the University of Wisconsin-Milwaukee where she joined the GstLAL search team, the first matched-filter-based pipeline to discover a gravitational wave in low-latency.